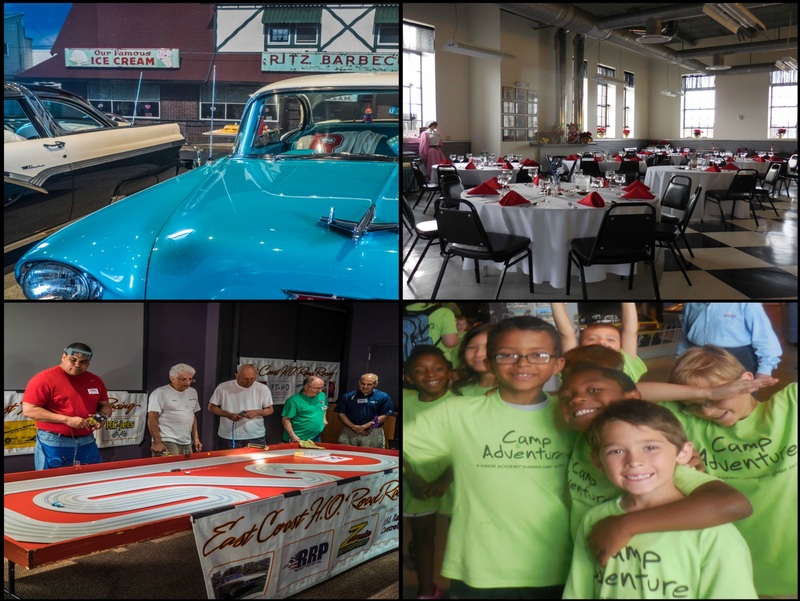 YOU CAN MAKE A DONATION TO AMERICA ON WHEELS MUSEUM AT YOUR CONVENIENCE, OPERATING A MUSEUM IS A MONUMENTAL UNDERTAKING….. AND DONATIONS HELP ASSIST IN MEETING THE COST OF OUR DAILY OPERATIONS, EDUCATIONAL PROGRAMS, AND OUR WONDERFUL FREE SUNDAY PROGRAM FOR CHILDREN 12 AND UNDER. WE REMAIN PROUD TO ROTATE OUR EXHIBITS IN THE CHANGING GALLERY EVERY SIX MONTHS. YOUR DONATIONS HELP THE GENERAL OPERATING EXPENSES OF OUR MUSEUM. Every dollar helps. Donations are tax deductible!